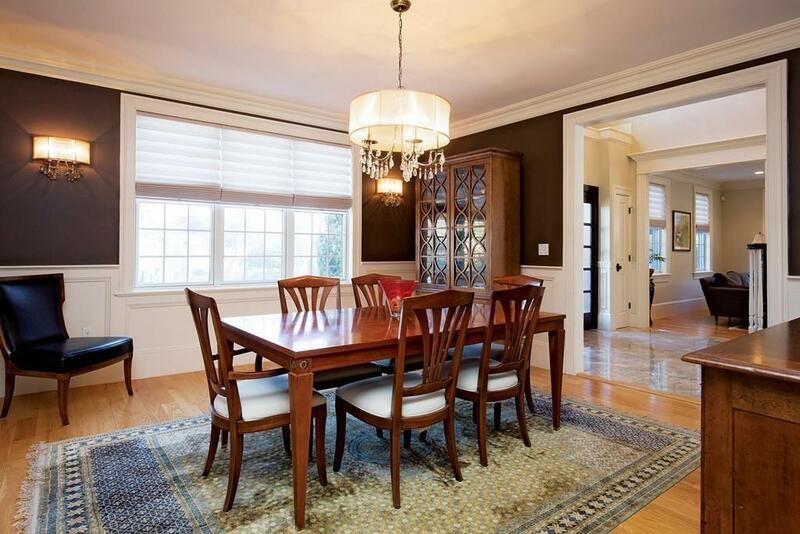 Elegant and impressive, this 12 room 2010 Colonial is beautifully sited on a 15,000 sf. lot in a desirable South Side location. 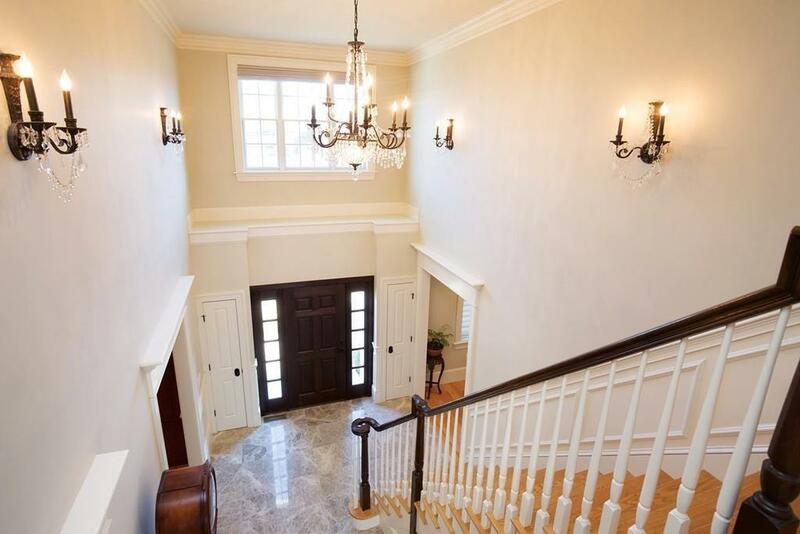 A gracious, sun-filled 2-story marble foyer welcomes you into this tastefully appointed and meticulously maintained home. Its craftsmanship, high-end finishes, and attention to detail is evidenced throughout. 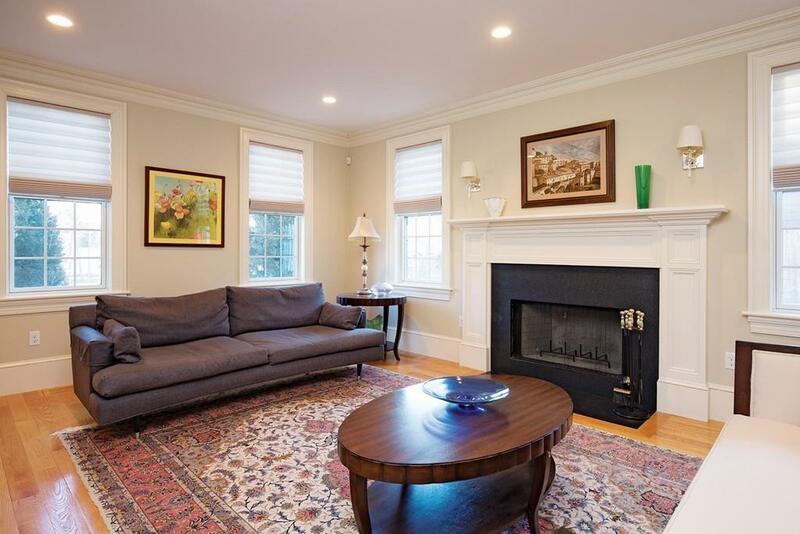 Both living room with fireplace, and dining room are generously proportioned. The kitchen/family room with gas fireplace offers tranquil views and access to a private, professionally landscaped fenced-in rear yard with deck and patio. The expansive kitchen area with marble countertops, pendant lighting, and stainless steel appliances offers island seating as well as room for a table. There is a butler's pantry and a mud room with built ins. The second floor has four bedrooms, two of which are ensuite. The master bedroom has a marble bathroom complete with steam shower, whirlpool, and walk-in closet. The lower level is fully finished with flexible uses. Listing courtesy of Leslie Kaplan of Hammond Residential Real Estate. Listing provided courtesy of Leslie Kaplan of Hammond Residential Real Estate.